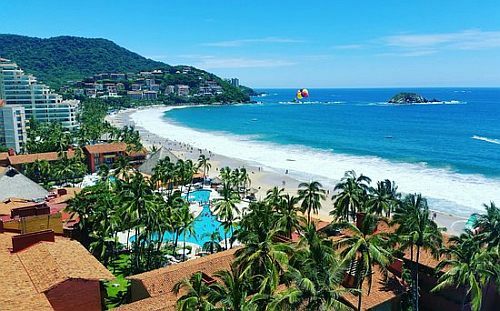 Air Canada Vacations has dropped the price of a 1 week all inclusive package (including flights, hotel, meals, drinks, transfers) from Vancouver to the Emporio Ixtapa in Ixtapa, Mexico down to $673 CAD (per person) including taxes. The Emporio Ixtapa has 4.5 circles on TripAdvisor with 60% of reviews rating it as Excellent. Most places rate it as a 4*. The flights from Vancouver to Ixtapa are with Air Canada and are non-stop both ways. 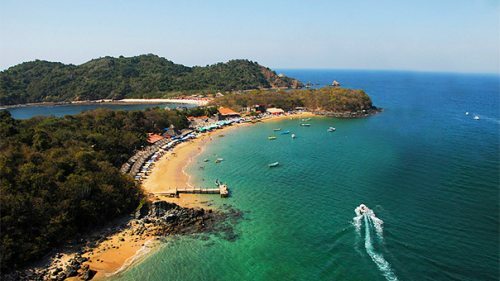 Flights to Ixtapa/Zihuatanejo (ZIH) are always pretty expensive, and non-stop flights alone would usually cost about the same price as this package. 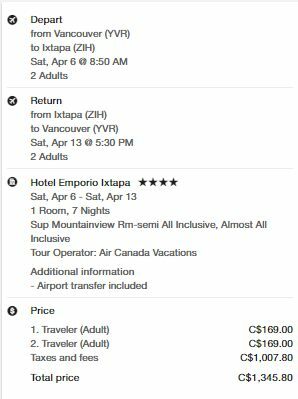 AirCanadaVacations just drastically slashed the price of their Jan 15-22 flight from Vancouver to Ixtapa/Zihuatanejo (ZIH) airport down to $218 roundtrip after taxes.